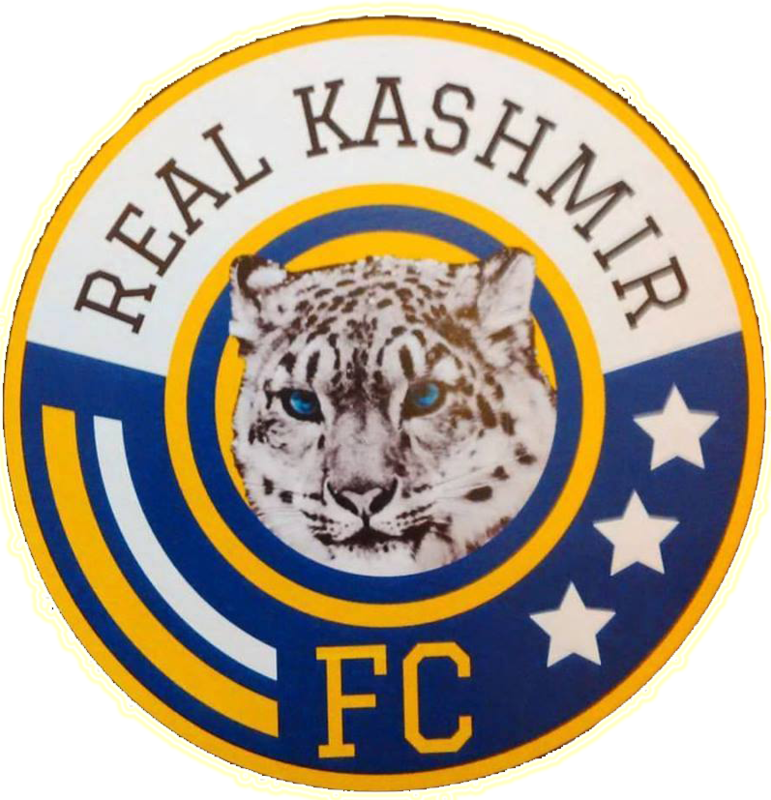 Hat-tricks by Felix Odili Chidi and Beevan Dmello and a goal each by Mario Mascarenhas, Shallum Pires and Joaquim Abranches sink Real Kashmir in the Durand Cup 2016 played at Harbaksh Stadium, Delhi today. 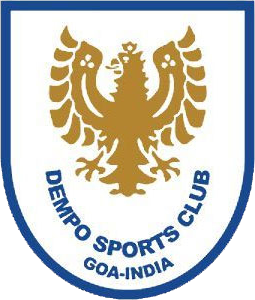 Dempo SC started on a positive note with continued attacks and and were rewarded with the first goal in the 15th minute when Mario Mascarenhas sent the ball into the nets off cross from Captain, Shallum Pires. Golden Eagles' Nigerian striker, Felix Odili Chidi double the lead in the next minute after rushing past the oncoming goalkeeper. Felix Odili Chidi scored again off cross from Mario Mascarenhas making score line 3 – 0 in favour of the Goan club. Nickson Castanha's corner was headed by Beevan D'mello to find Felix who provided the final touch into the nets to complete his hat-trick. Beevan D'mello got his name on the score sheet with a tap into the nets after receiving the ball near the first post off Nickson Castanha's free-kick. Shallum Pires made it 6-0 in favour of the Golden Eagles just minutes before the half time. 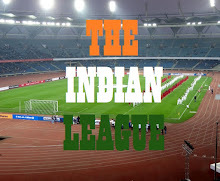 Into the 2nd half, Real Kashmir were rewarded a penalty when Mario Mascarenhas handed the ball inside the box. Real Kashmir made no mistake and converted from the spot. In the 72nd minute, Beeven D'mello received athrough ball from Aiken Dasand dispatch it into the nets over the opposition keeper, to make it 7-1. Beevan D;Mello completed the Second hat-trick of the match came in the 73rd minute, thanks to Shallum Pires whose hard ground shot across the goal was tapped by him into the goal. Super sub Joaquim Abranches makes it 9 for Dempo SC in the 83rd minute off pass from Beevan Dmello. The match ended with a score of 9-1 with Dempo SC registering their first win in this year's competition and are now 4th in Group B Points Table with 4 points in as many games. Dempo SC plays next vs Indian Air Force on September 7, 2016 at Ambedkar Stadium, Delhi.